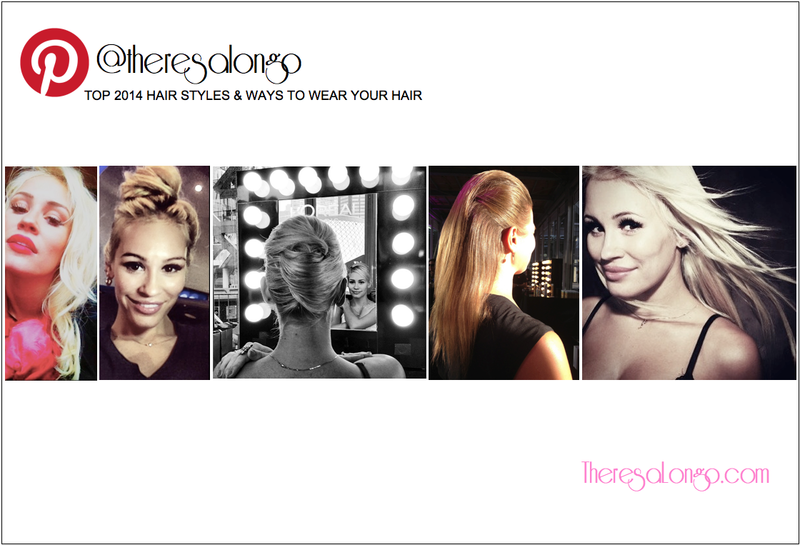 Click through to Theresa Longo’s Pinterest Board To View All Hair Styles: Awesome Ways to Wear your Hair. Including my favorite Styles, How-T0 Tips, & More! Follow Theresa Longo’s board AWESOME Ways to Wear your Hair on Pinterest. ASK MY STYLIST! HERE! This blog post allows you to ask or Tweet a question to a L’Oreal Professional representative who will provide a thorough response!